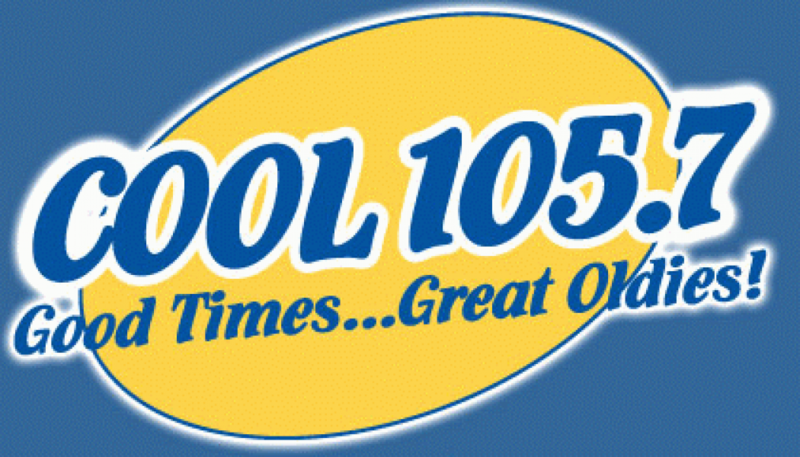 On August 11, 2000, Clear Channel flipped AC-formatted WMKJ “Magic 96” to “The New 96-7, Atlanta’s Party Station”, giving the Atlanta area an R&B and hip-hop-oriented Rhythmic CHR on a limited signal. The station announced that a new moniker would be coming soon. Eventually, a “Survivor”-type contest surfaced on the station’s Web site, in which one possible moniker for the station was “voted” off each day. This led up to the birth of “Wild 96-7” on September 8, 2000.